Welcome! 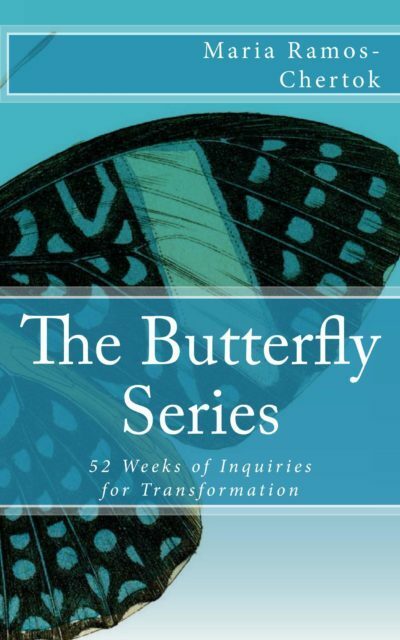 If you’ve found this page, you’re likely interested in learning more about The Butterfly Series and whether it’s right for you. In short, The Butterfly Series is a writing and creative arts workshop for women who want to explore what’s next in their life journey. The workshop runs for six months (January thru June) and meets once a month for 3 hours in Mill Valley, CA. Sessions are limited to six women. To answer many of the other questions you might have, I’ve developed an FAQ page Frequently Asked Questions, a short 2-minute video, and a page of testimonials from past participants. If you are interested in finding out more, please feel free to Contact me to learn more about how the workshop can support your transition. Prior to enrollment, I ask that you schedule a 1/2 hour phone consultation with me to discuss what you’re hoping to get out of the workshop and to confirm that the workshop is right for you. Once you have done so you can register via the Event Page for the next series.